Good morning, friends! 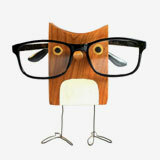 I hope you enjoyed your visit to the blog and found the posts featured in the last few weeks inspiring. 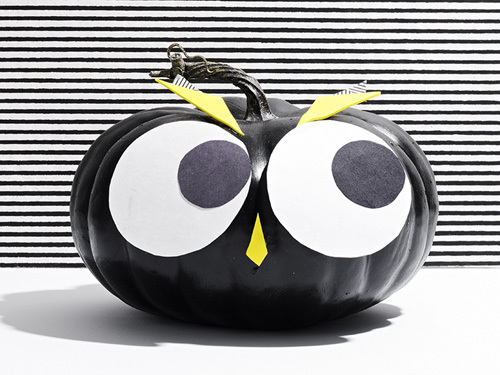 I wish you all a spook-tacular Halloween and a wonderful weekend! I'll see you on Monday. 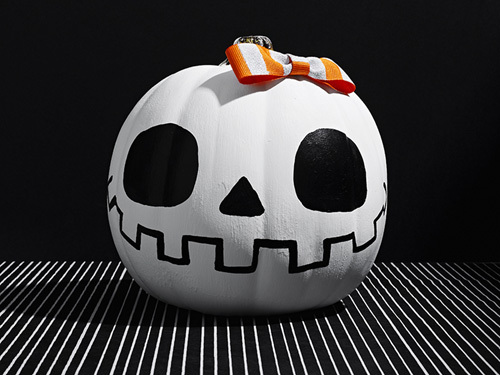 In the last couple of weeks we have covered all kinds of things to get you ready for the most frightful night of the year. 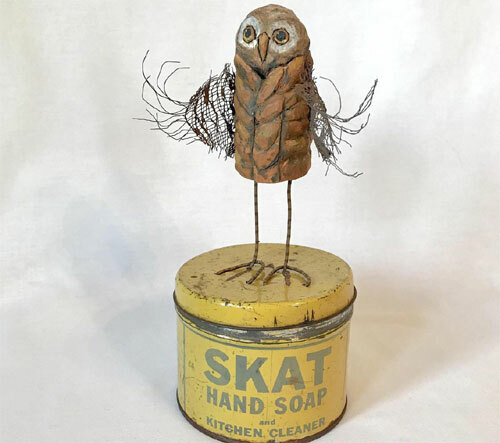 I searched the world of internet to bring to you only the most inspiring and creative ideas on decorations, costumes, crafts and treats. 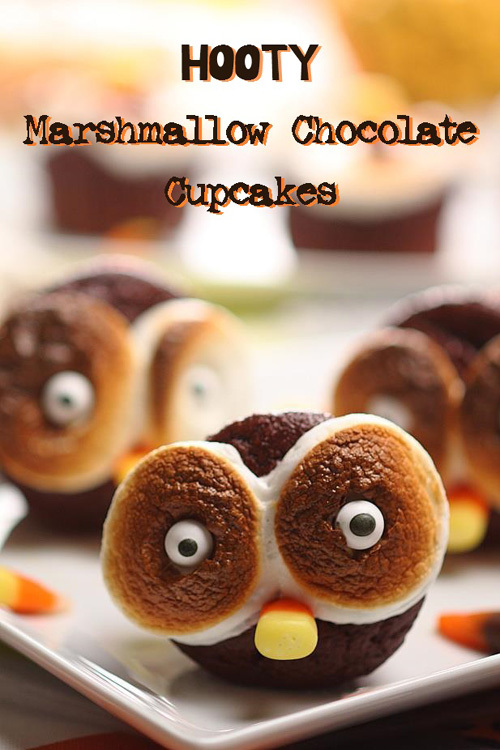 Speaking of which, I was thrilled to come across these cute faced 'hooty marshmallow chocolate cupcakes'. 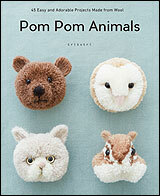 Nope, they are not scary in the least. 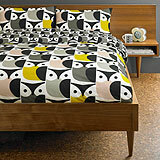 Instead, looking at them made me laugh, especially the owl with the 'scream' face (the third picture). 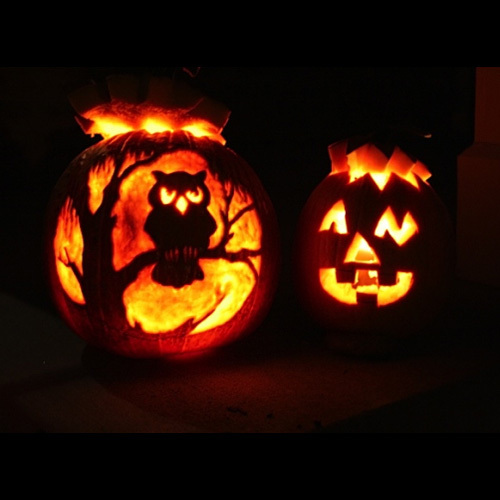 As the countdown to the Halloween begins, I present to you this wonderful recipe by Barbara a fellow blogger who loves to cook and bake. 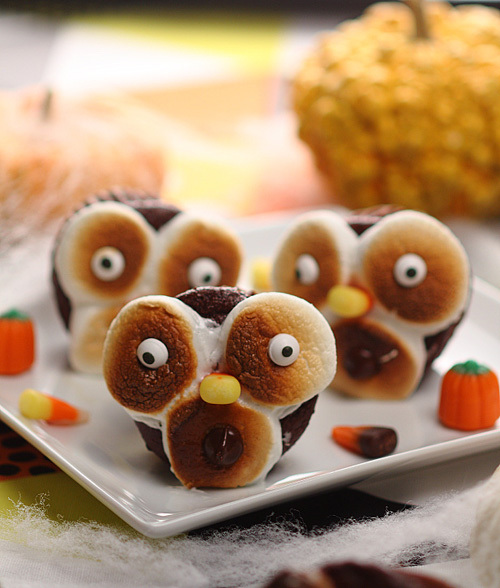 She has shared the recipe for these adorable "hooty marshmallow chocolate cupcakes" which are sure to be loved by everyone at your upcoming party. 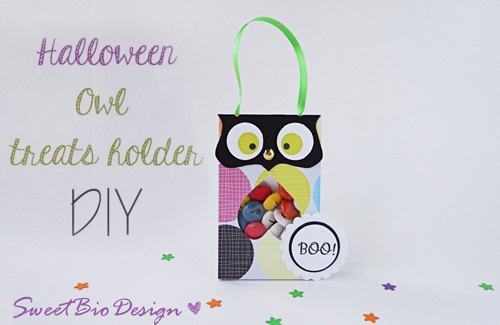 These owl bags will be perfect to hand out candy to young trick-or-treaters or to fill up these bags with amazing treats for your child's classroom parties. 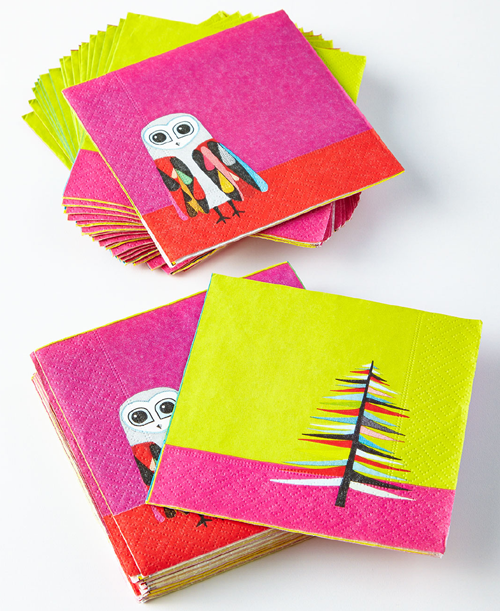 Eleonora Galvagno has designed the template for the bags which can be downloaded from her blog. 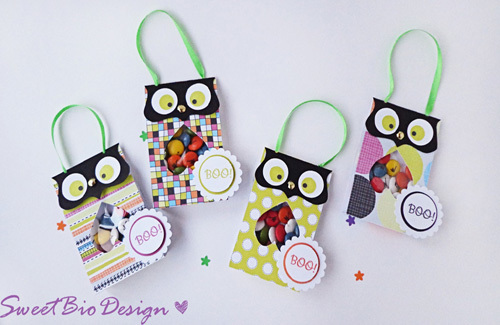 The kids will enjoy decorating the template in your style or you can use the paper of your liking to make the bags. 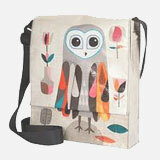 There is a video tutorial with step by step instructions on how to assemble the bag before they go flying out the door! 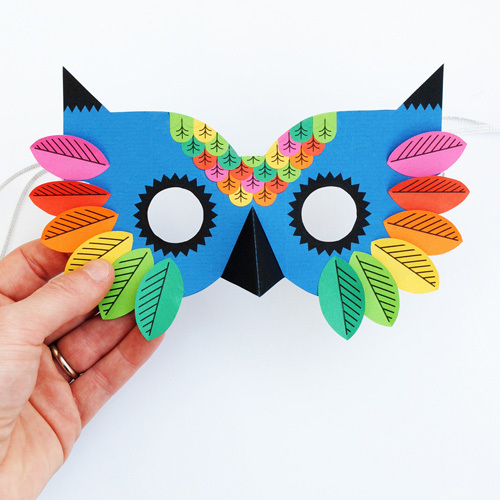 Kate Lilley of the blog Minieco designed this beautiful owl paper mask for Paperchase. 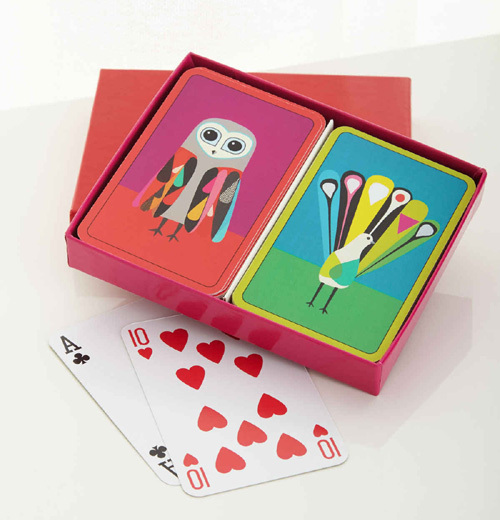 It's perfect to dress-up the kids this Halloween, kids love owls (I know, we do too!). 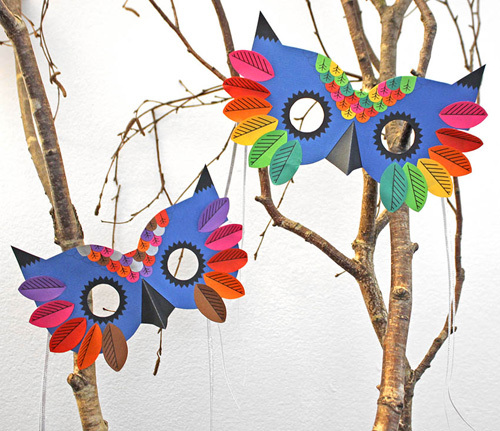 The mask comes with a tutorial and with printable templates for the mask and the feathers. 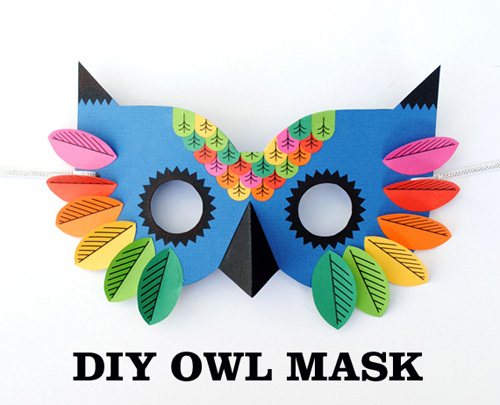 Just gather some paper in your choice of colors and few simple things to make your own mask. 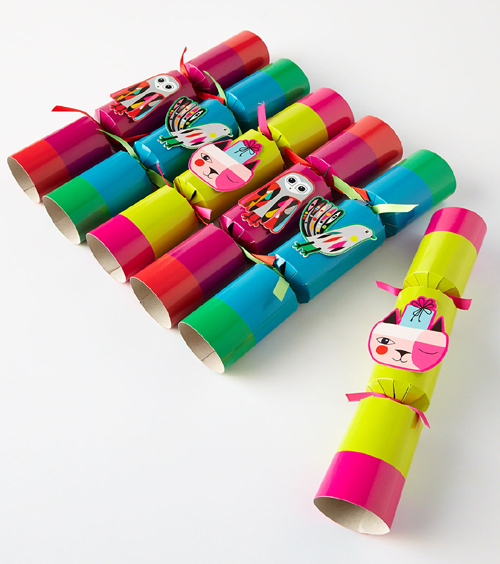 The printable can be downloaded from Paperchase blog. 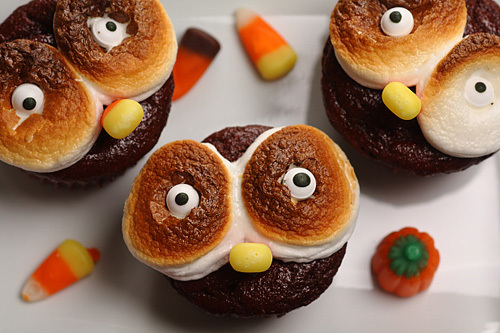 Have you been waiting for the perfect recipe to make this Halloween? 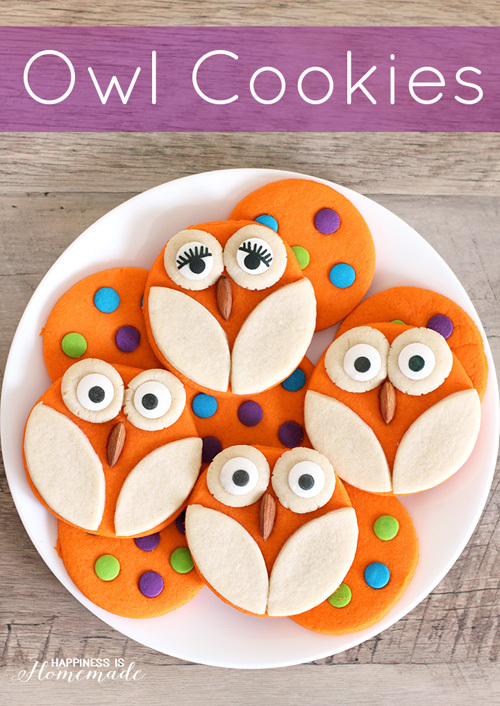 I discovered these owl cookies and colorful polka-dot sugar cookies by Heidi of Happiness is Homemade. 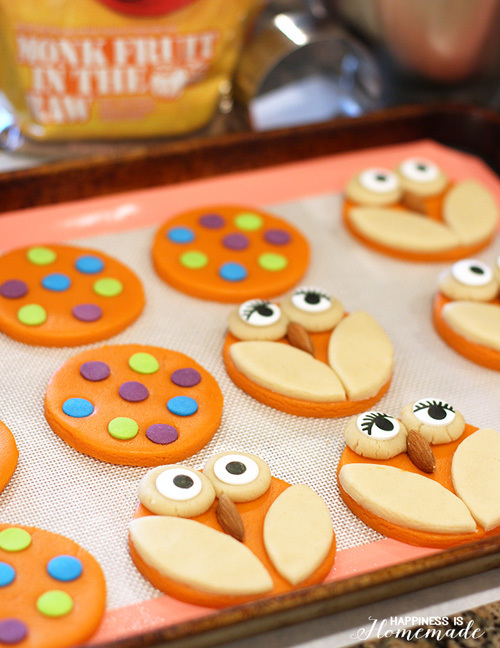 The cookies are not only adorable but are made in traditional orange color which makes them holiday perfect. 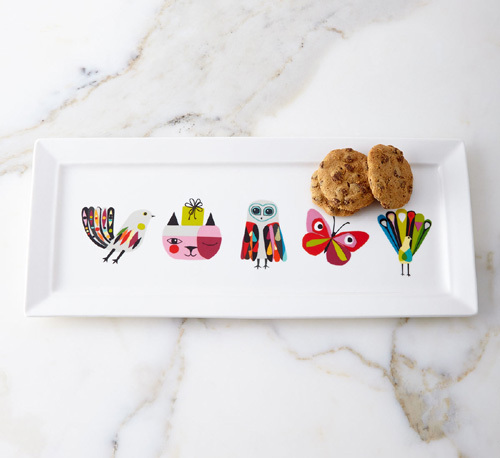 Your family and friends will think these cute owl cookies are a hoot! 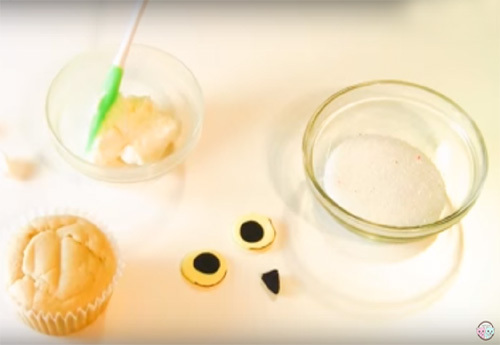 Besides the edible ingredients, you’ll also need a circle cookie cutter, large candy eyes, jumbo sized confetti sprinkles and whole almonds to decorate the cookies. For the complete list of things and the entire recipe along with the directions go to Heidi's blog from the link above. 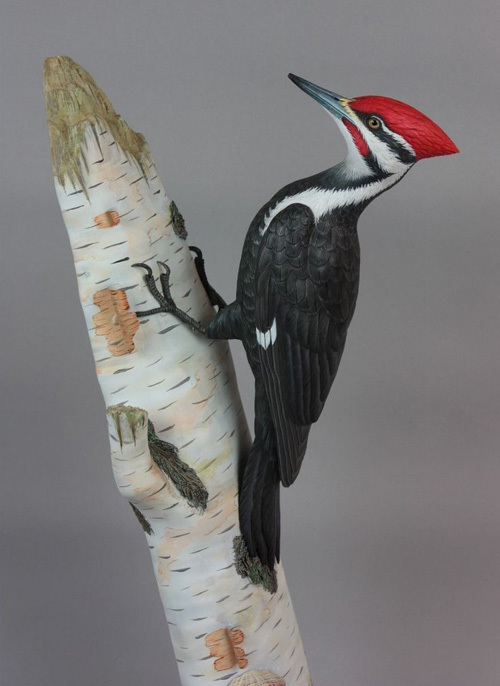 Gilles Prud’homme is a third generation master wood carver from Sudbury, Ontario, Canada. 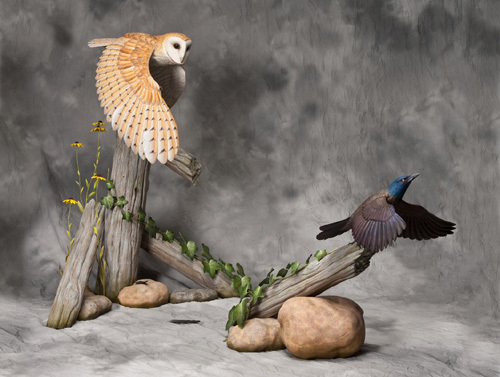 He has been carving both lifesize and miniature birds for over 22 years. 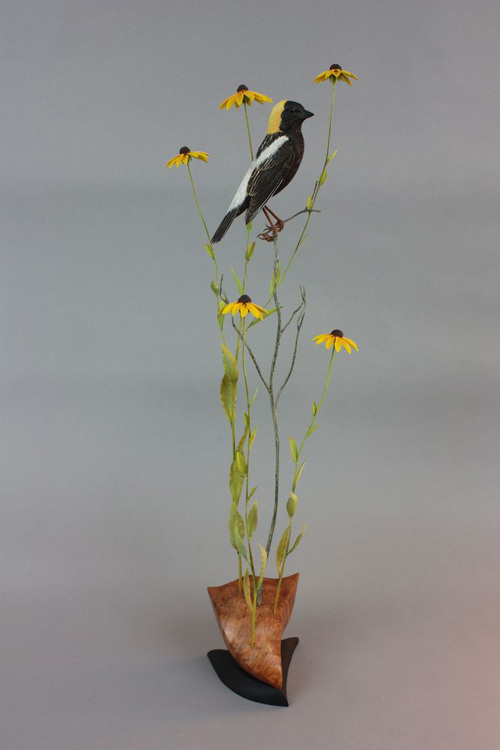 His sculptures are hand carved in tupelo wood and then hand painted with acrylics. 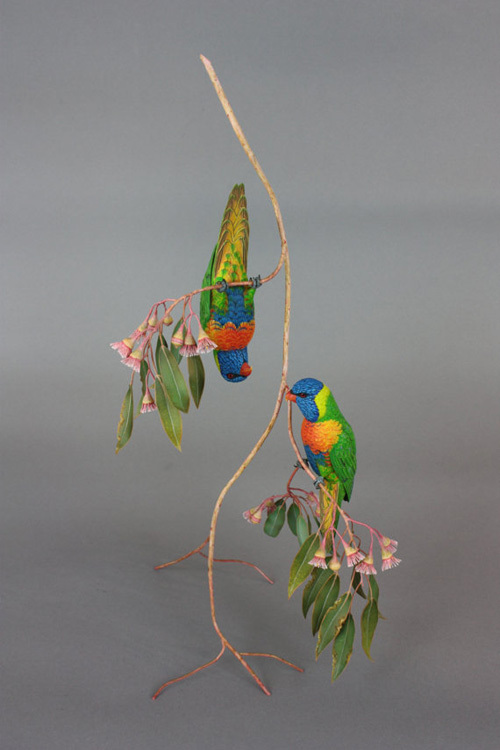 Nature is the primary subject matter in his work, depicting the relationship between predator and prey with fine detail and precision. 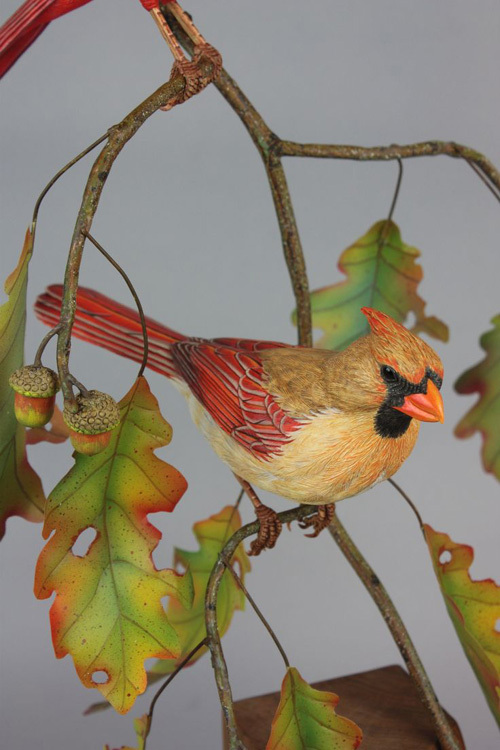 It can take from hundreds or thousands of hours creating one carved sculpture. 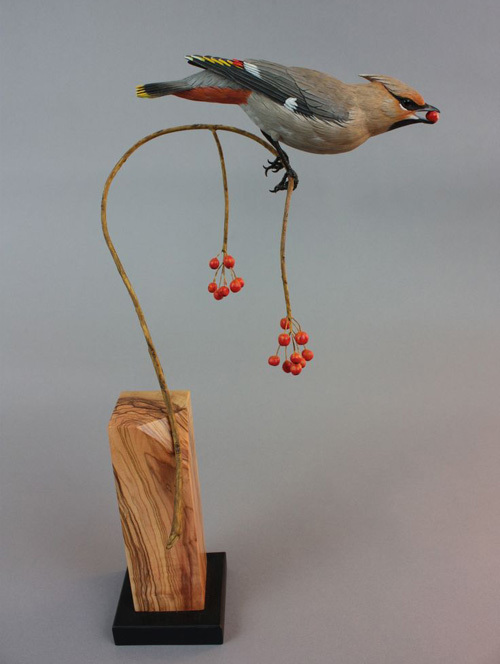 He has won Ward World Wildfowl Carving Championships which earned him the title Master Carver in 2006, and Third best in the World for 2007, 2009 through 2011. 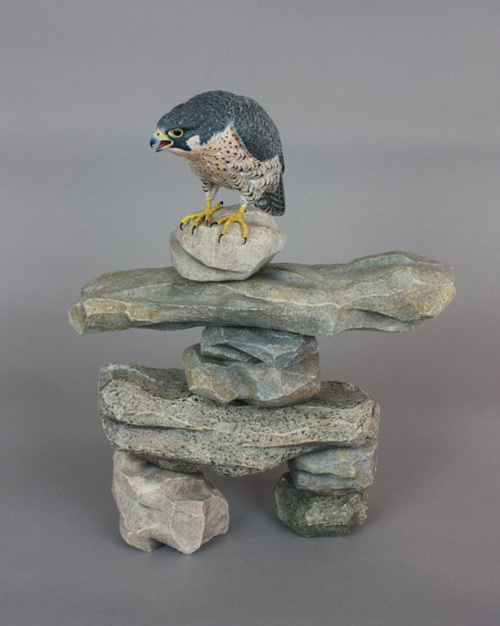 He has also won two Best of Show at the Canadian Nationals. 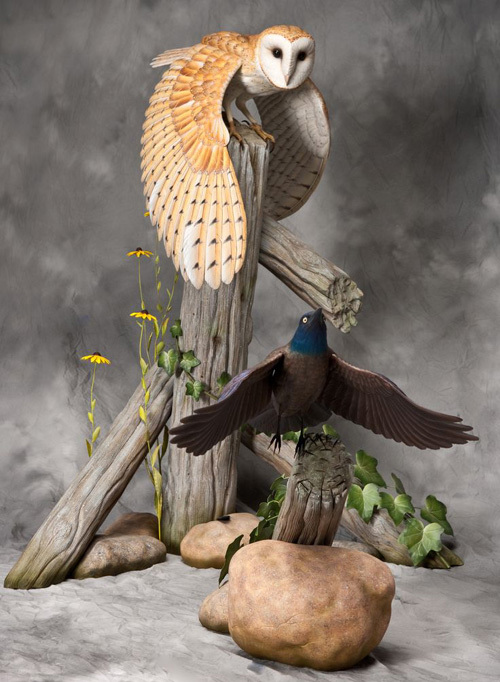 His amazing sculptures are regularly showcased in Wildfowl Carving Competition Magazine, an annual publication among the world’s finest bird carvings. 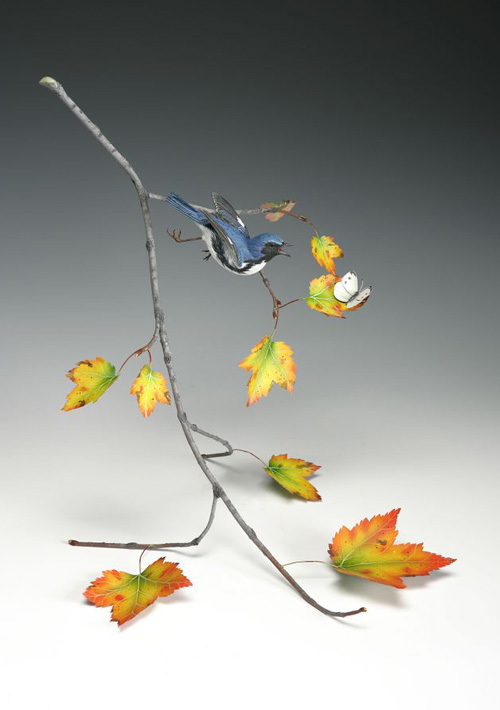 You can find his work that's available for purchase from here. 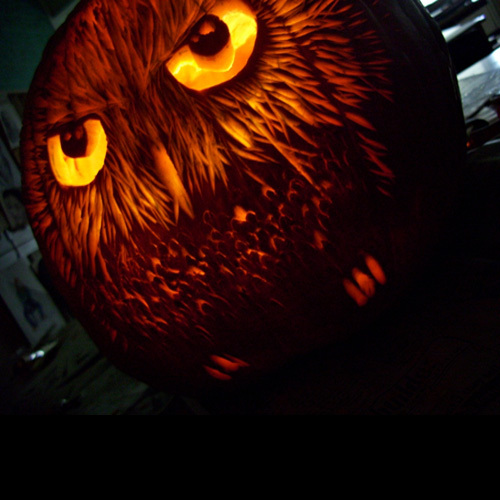 These are the cutest Halloween pumpkins I have ever seen! 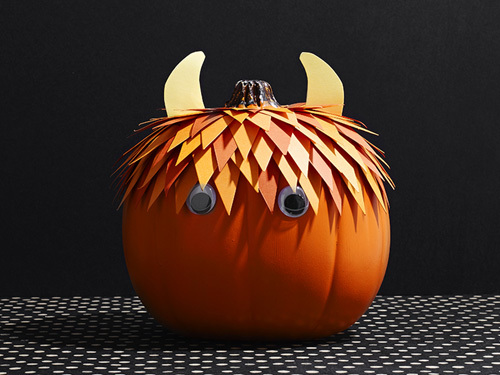 The chances are you already have carved out a pumpkin for your self, but these are too cute to pass this Halloween season! 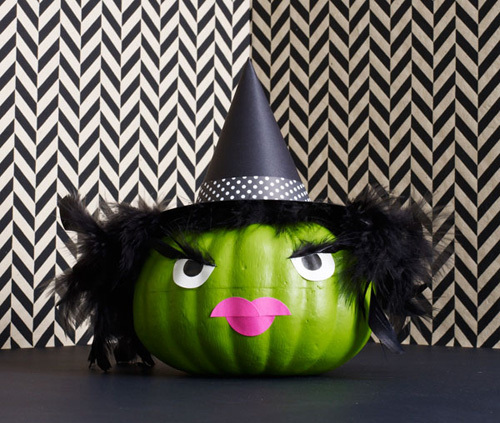 You must try making one (or two) of these funny and super easy pumpkins. 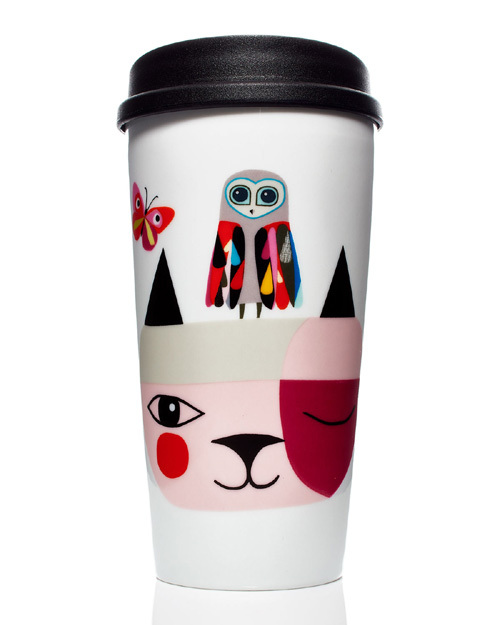 The instructions and printable templates can be found on this link . 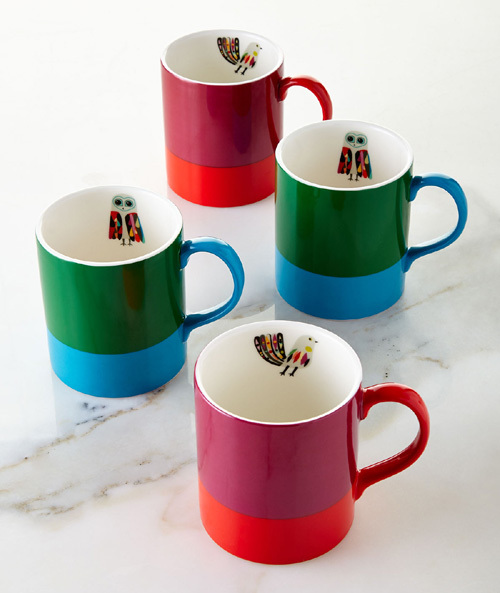 I adore them all! 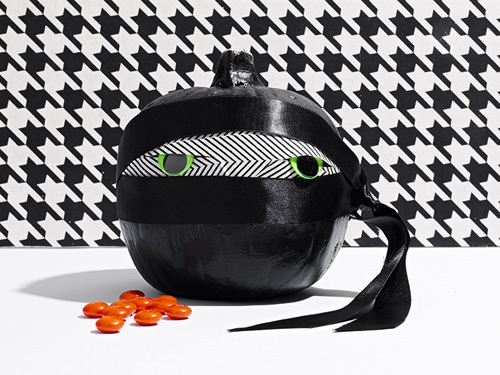 But it's the ninja pumpkin that makes me laugh every time. What's your favorite? 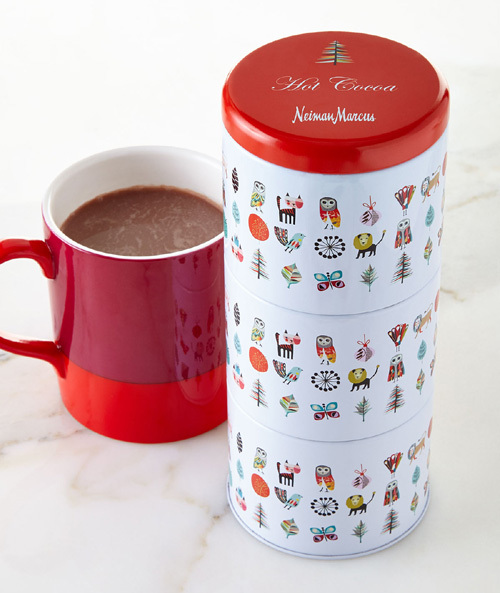 With the holidays approaching, Neiman Marcus has launched an adorable collection of gift items and homeware featuring owl, peacock, cat, partridge and Christmas tree. 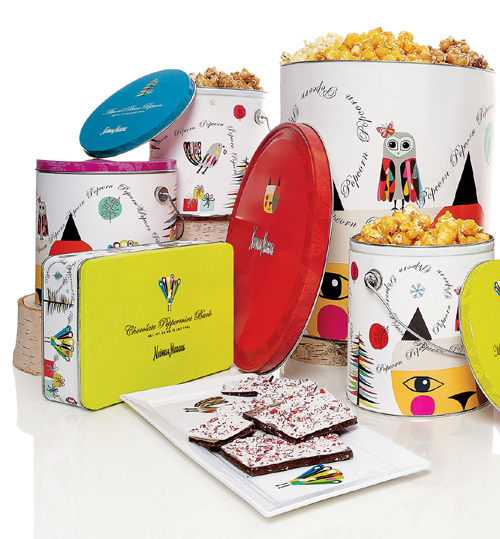 The collection offers a wide range of beautiful products including tin containers with sweets, plates, cups, owl cookie jar, playing cards, napkins, holiday wrapping supplies etc. 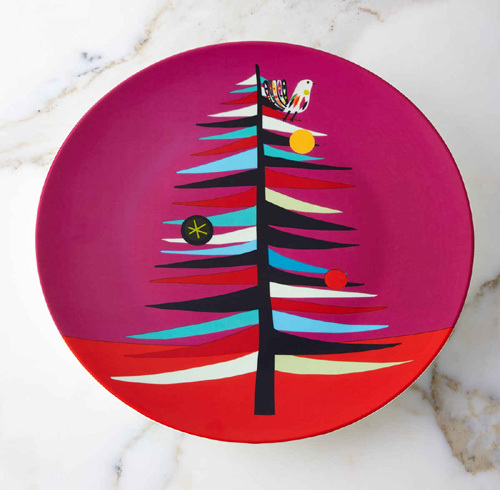 The design is done in vibrant fuschia, lime, red, crimson and sky blue, the colors that shout Christmas. 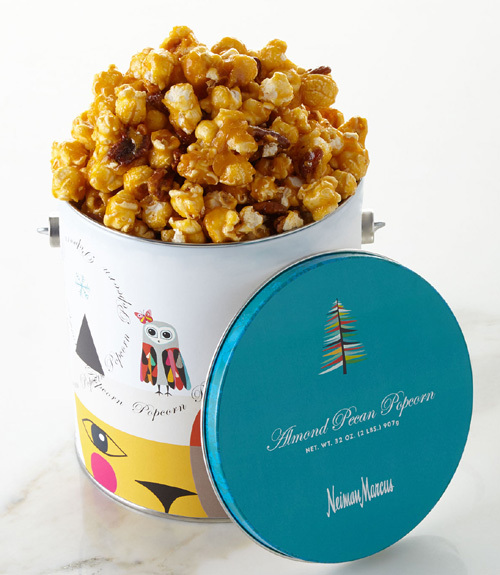 You can fine the products shown above and more on Neiman Marcus website. 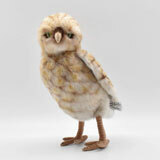 Another Harry Potter treasure that I discovered while I was looking for Hedwig, the owl related crafts. 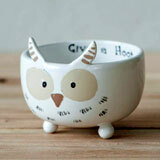 Kim loves Harry Potter and decided to design some crafts to celebrate Harry Potter's birthday. 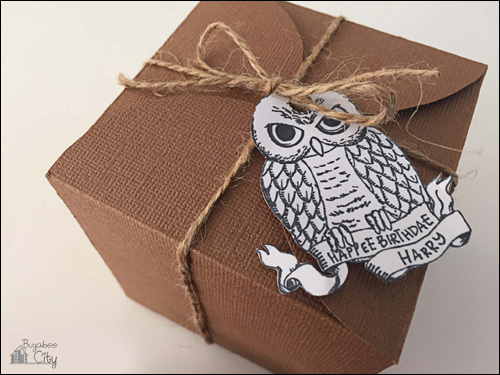 One of her crafts was the printable template treat box which comes with Hedwig owl gift tag which you can completely customize by writing "Happy Halloween" or whatever words you want. 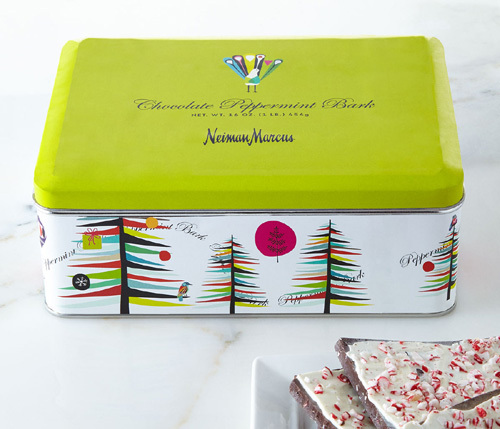 The template for the box and the gift tags are available here. There is more. She also made some yummy fresh raspberry buttercream cupcakes! 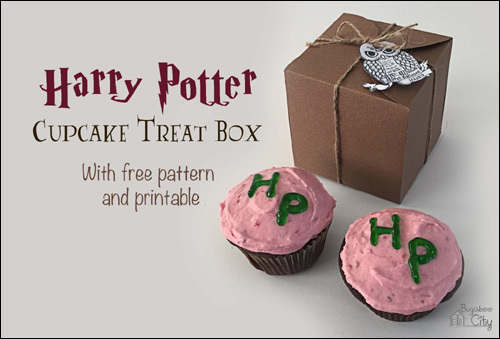 You can make the cupcakes and pack them in the treat box for a friend who is a fan of Harry Potter or make them for Halloween party favors. 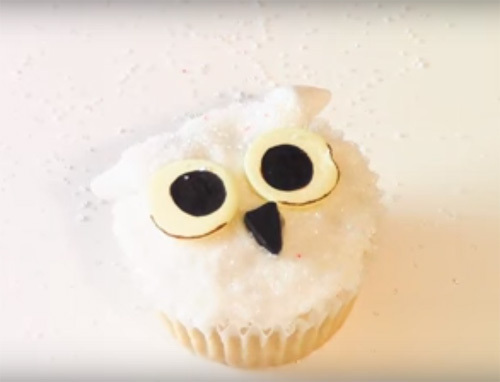 The treat box will go perfectly with the Hedwig the owl cupcakes. If you're a fan of Harry Potter like myself you're going to be so thrilled with what I have to share here. 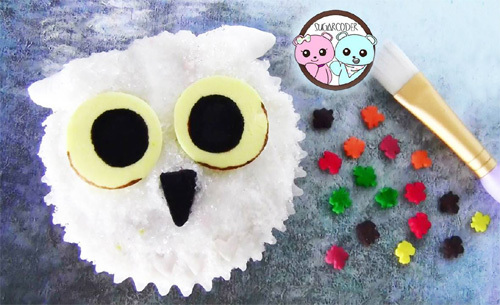 I came across these adorable Hedwig Owl cupcakes that will make such as special Halloween treat. SugarCoder, who has a passion for decorating sweets, collaborated with Maggie from Red Ted Art to make these cupcakes. 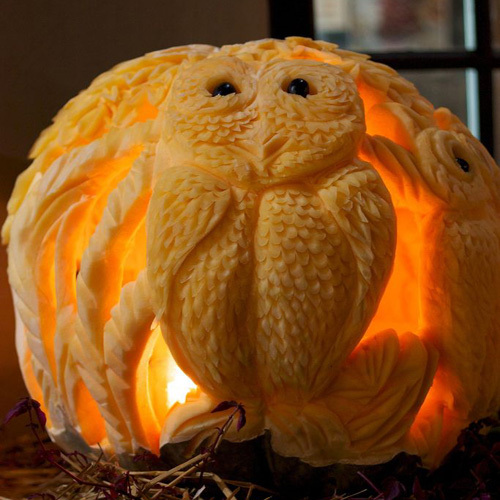 These are just a perfect idea for a Harry Potter party on Halloween or a birthday party. 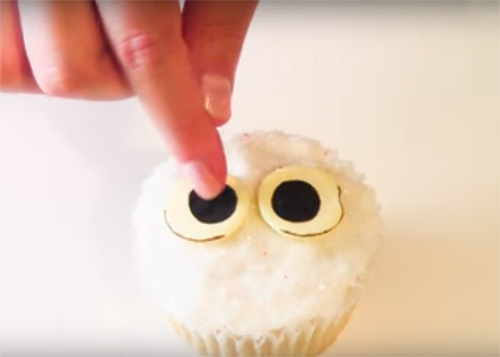 Check out the short video on how to make these simple cupcakes by clicking here. 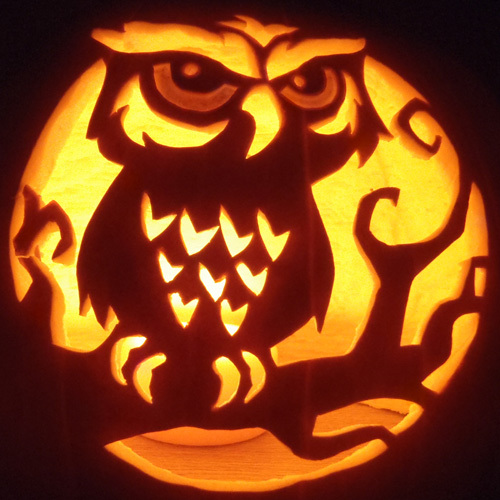 This last minute owl decoration is an easy way to make decoration for your porch or to add to your existing decorations. 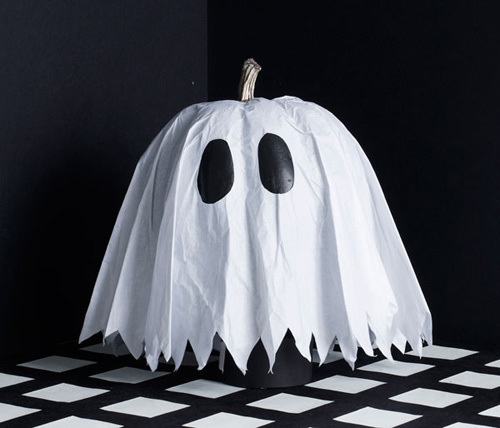 We have seen many Halloween decoration ideas before but why I really like this craft is because it's a fresh change from the traditional orange and black. 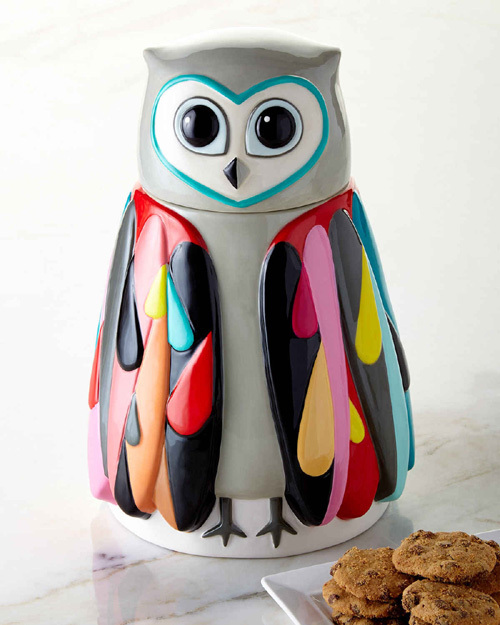 The Witchy owl cake that I featured yesterday had the same color palette. May be purple is the new orange? 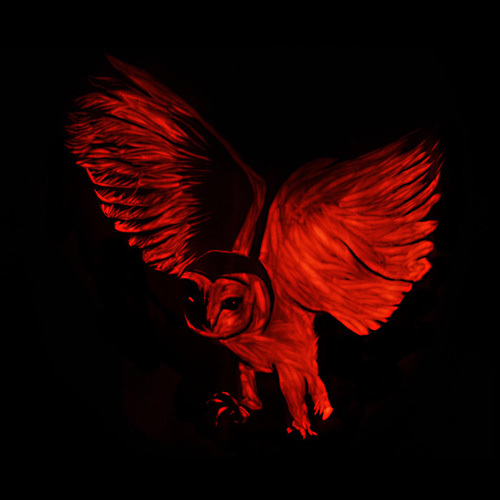 Back to the owl hanging. 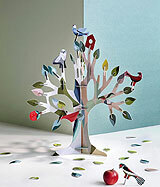 The instructions and the materials that you'll need for the project can be found here.